You would have come across his name in some form or another as he has established himself as the quintessential and prolific multi-disciplinary business and life coach. Awaken the Giant Within is one of his most prominent emissions amongst an oeuvre that has been substantiated with a constant output and specialisations. In essence, Awaken the Giant Within focuses on creating a framework that supports the reader in taking control of all areas of life. 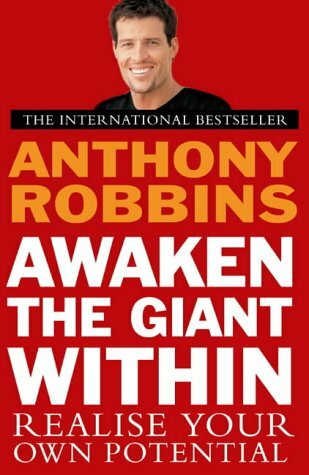 Despite having seen him perform and work his magic on stage, this is the first time I encounter Tony Robbins in written form and it is quite astounding how he frames powerful scenarios and settings that one finds hard to not resonate with and feel motivated by. My approach was informed by a healthy dose of scepticism as it usually is when it comes to self-help and his book is certainly not a panacea to make up for all the short comings of your earthly existence, but it helps put things into perspective and offers clarity when one’s judgment sometimes gets clouded, e.g. when it comes to decision making, highlighting that moments eventually lead up to significant changes and the underlying principles that inform any decision we make. Five major areas are covered, i.e. Emotions, Physical Body, Relationships, Finances and Time Management, with each offering ideas to gain tangible outcomes straight away and not merely providing theoretic elaborations but giving an impetus for action. 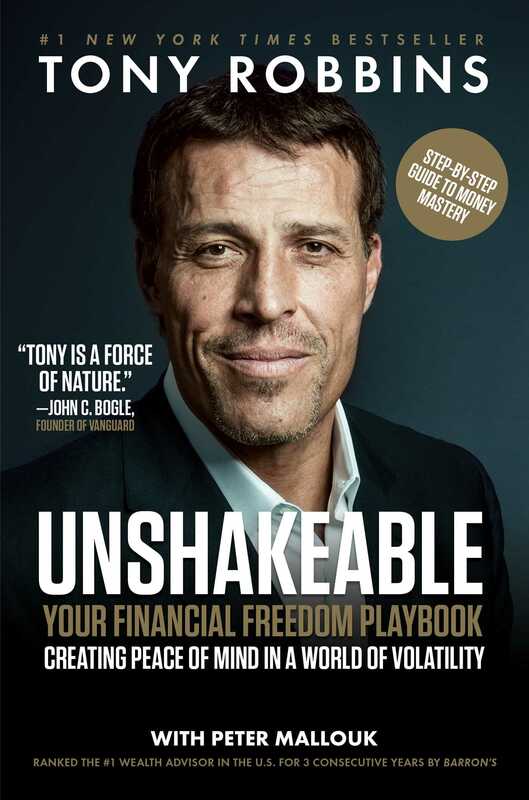 Unshakeable: Your Financial Freedom Playbook is a more recent release and again the principles presented are not necessarily reinventing the wheel – au contraire – but the point is that them by themselves as well as how they are strung up make sense. Two inspiring books that not only guide the way but instil values that are centred around self-improvement and the creation of a focused disciplined mind.